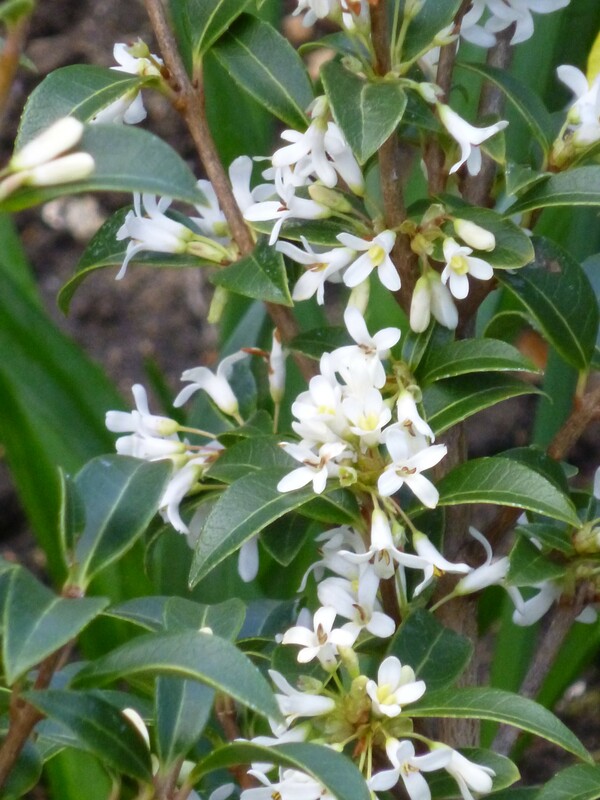 Osmanthus burkwoodii is a very popular rounded evergreen shrub with glossy dark green foliage. 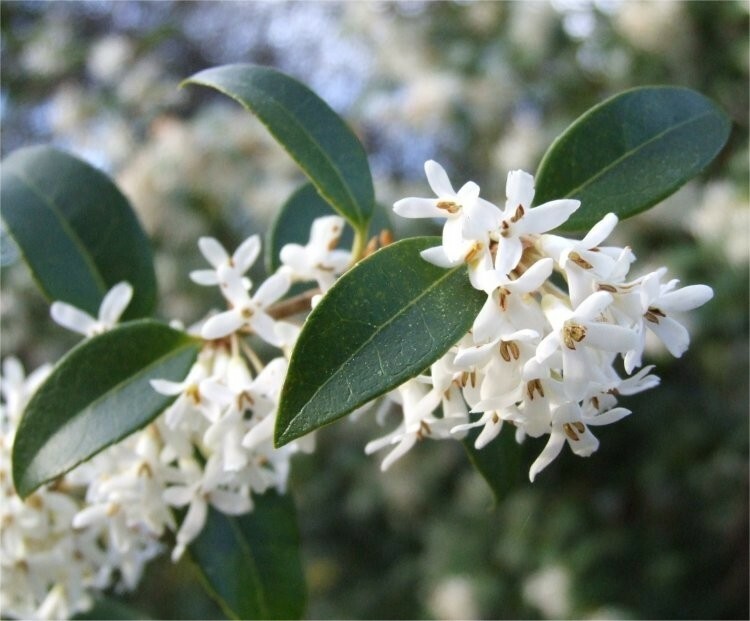 This structural foliage is contrasted beautifully by intensely perfumed, jasmine like, white flowers in mid and late spring. In flower, it will light up a shady corner of the garden and as an evergreen, makes a lovely foil for other flowering plants and ferns. Supplied in approx 5 litre containers.